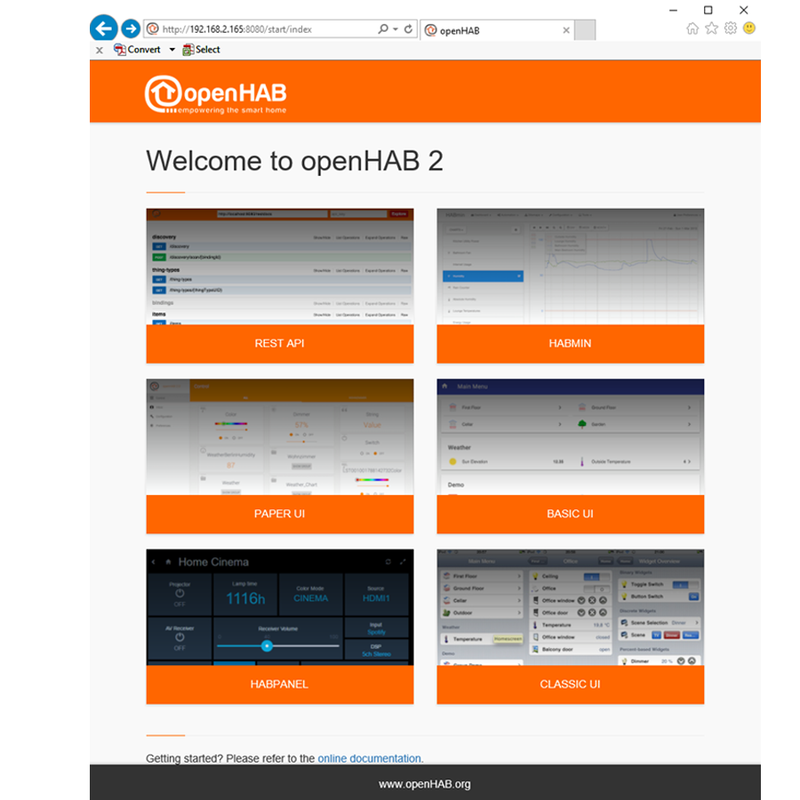 eBook How to install OpenHAB2 and MQTT on Raspberry Pi is a eBook containing easy to follow step by step DIY guide taking all frustration out of installing the latest OpenHAB 2 and MQTT on a Raspberry Pi 3. 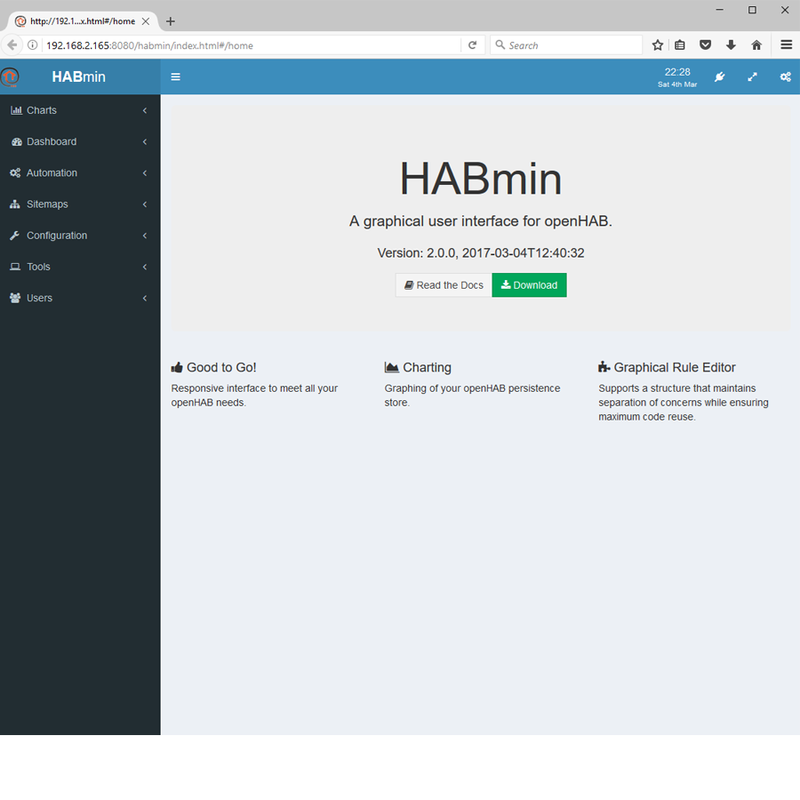 This turns your Raspberry Pi into a OpenHAB 2 home automation and MQTT enabled server. 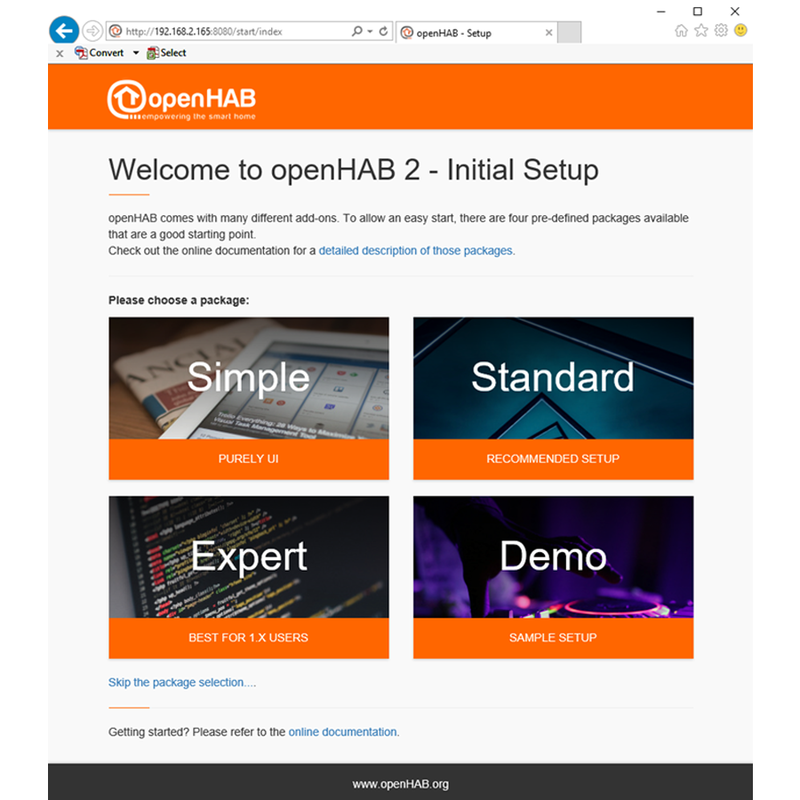 Simply click Add to Cart to add the latest or newest OpenHAB2 MQTT Server version. A eBook written in English containing 34 Pages step by step guide on how to install the latest OpenHAB2 and MQTT (mosquito) on a Raspberry 3 Model B. 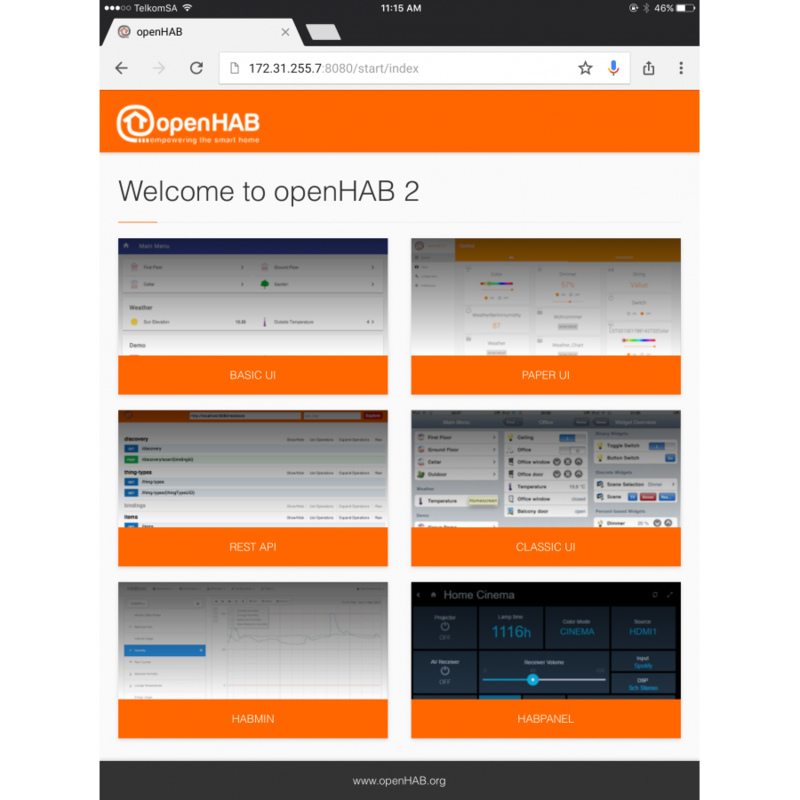 We also setup a new sitemap and items plus custom icons and complete the section by testing the OpenHAB2 communication bus and publications to the local MQTT broker service topics on desktop browsers, mobile devices. 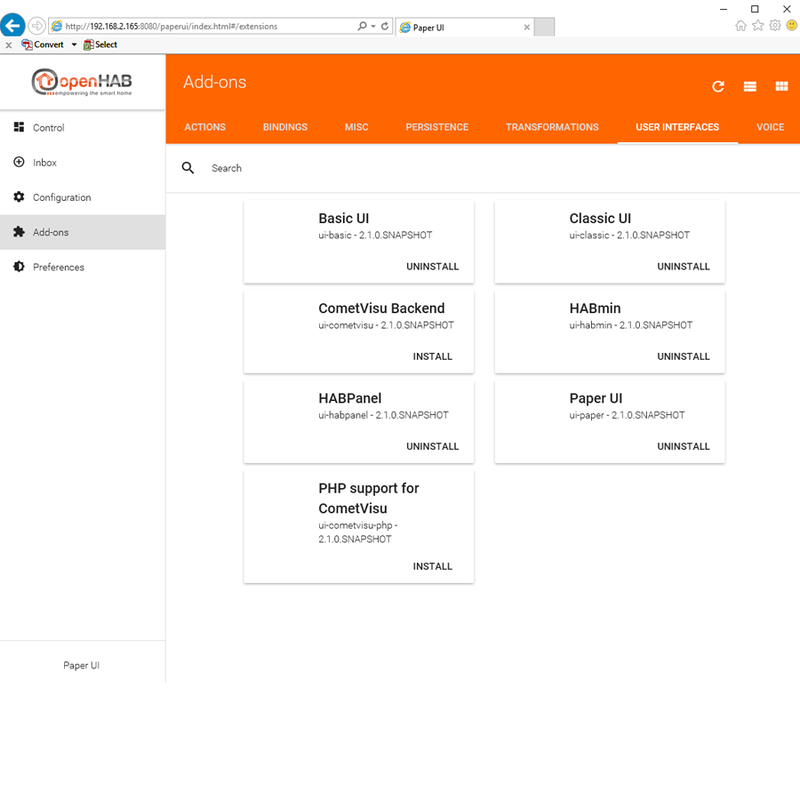 New sitemap and ESP826612E GPIO item layouts aligned to the OpenHAB2 MQTT and ESP826612E IOT project. Toggle the on/off buttons on the web page and view topic changes to topics /HA1/E00/000 to 007 on your mobile device. • Installation of 2017-03-02 Raspbian Jessie Pixel for non-dedicated "desktop" server AND Raspbian Jessie Lite for dedicated "headless" server. • 34 page detailed "How to" guide, How to install OpenHAB and MQTT on Raspberry Pi gets you up and running quickly. • Installation of additional FTP services. • Installation of IOT Project Sitemap, Items and Icons. • Installation of MQTT broker services. • Integration of installed packages.